Anne-Therese Ryan is originally from Terre Haute, Indiana. 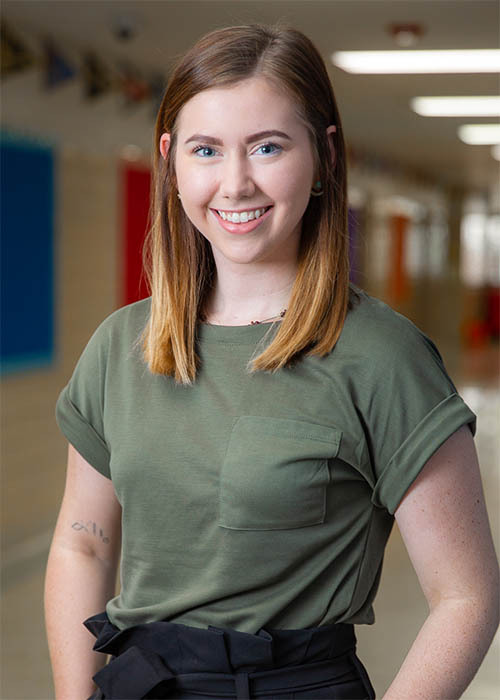 Ms. Ryan moved to Tulsa in the summer of 2017 to join Teach For America - Greater Tulsa. She began her teaching career last year at Tulsa Honor Academy as the 7th Grade Math teacher. Ms. Ryan graduated from Indiana University - Bloomington in 2017 with Bachelor of Arts degrees in English and Communication & Culture. She also received minors were in French and Political Science.